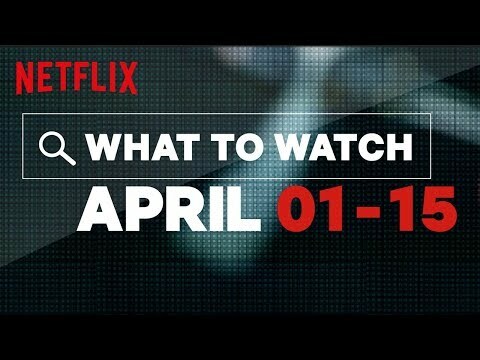 Check Out What's Coming To Netflix In The 2nd Half of April! Check Out What's Coming To Netflix In The First Half Of April! GroupChat Recap: Kourtney Doesn't Want To Meet Her Boyfriend's Parents!